Alice Hubbard typed up the Table of Contents for us. and can be accessed from below. More than forty years ago the writer began, in rather an immature and aimless way of course, not the labor,-- for it was no labor, rather a recreation and an amusement, --of gathering together facts and incidents that had preceded his time in the valley of the Chemung, and of keeping close track of men and events in the locality that was his home. He little dreamed that the outcome of it all would ever be the beautiful book that the publishers now lay before the people of our county. In its mechanical execution--for it becomes him to speak in this manner only of the setting of the work--the book is worthy of those of whom it treats and a valley which is not surpassed by any other spot on the face of the earth. 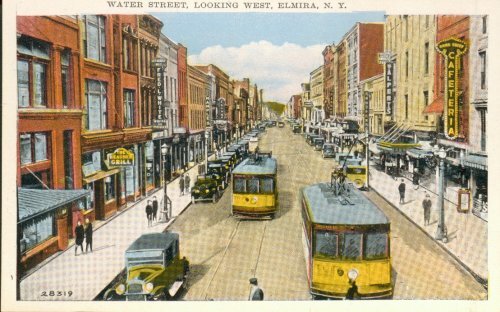 The people of Chemung County are peculiarly loyal to their locality, and they would have everything that touches them or it of the first order of merit. The publishers, so far as they are concerned, have succeeded unquestionably in this respect. There may be some things in what follows relating to the early history of the valley that do not tally or harmonize with what have been for years considered to be accepted facts. But every incident that is related of those or later times has been verified from sources that will admit of no question. Many a good story has been omitted that has only tradition or hearsay for a foundation. 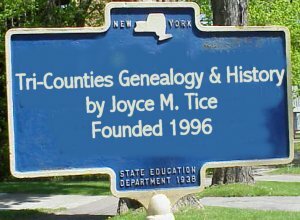 The book, then, is laid before the people of Chemung County as an accurate and thorough record of the times that have preceded us in this locality, and is, in some way, a memorial of the one hundredth anniversary of the formation of this part of the State into a county by itself.